Lake Tahoe has been on my list of places to visit ever since I moved to California almost 3 years ago, but for one reason or another I never managed to get over there. I decided it was high time I made the trip so I planned a little weekend getaway with the boyfriend to celebrate his birthday. We rented a little cabin, hiked around a bit, made s’mores, went kayaking, and did some grilling. It was a pretty awesome weekend and we’re already thinking about going back. 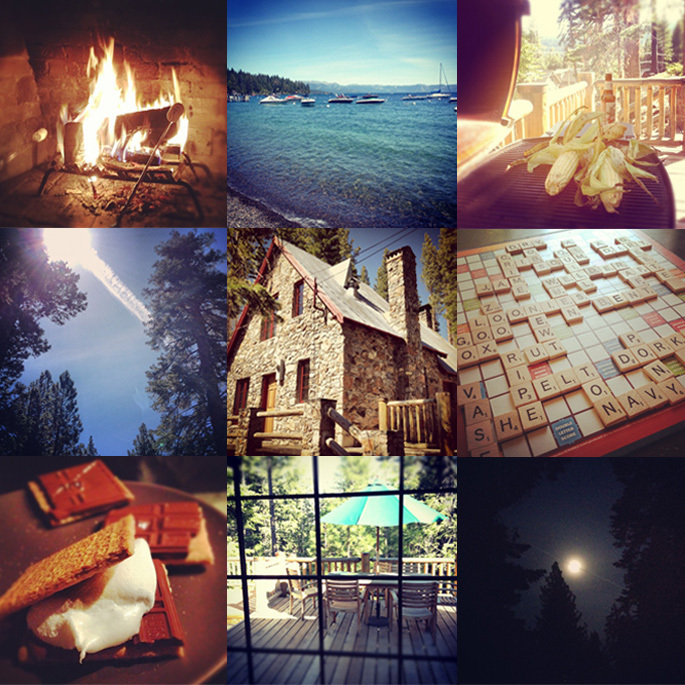 Feel free to check out the Instagram snapshots from our trip here. Have you been to Tahoe? Have any favorite places we should check out next time?